Telerik Test Studio Ultimate 2019 » Developer Team :: Best choice for developers! 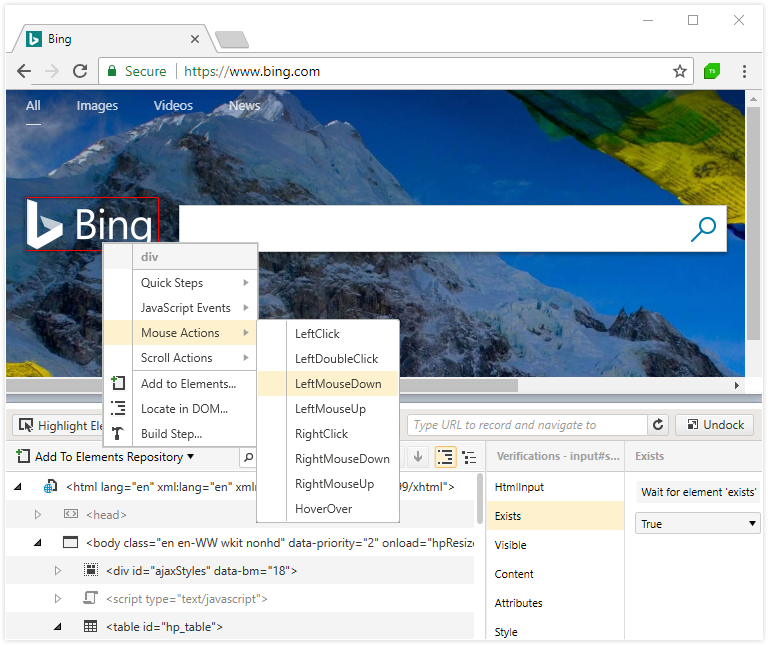 Easily follow any kind of test scenario by using the powerful cross-browser point-and-click recorder to quickly create tests. Use rich set of actions and verifications applicable to any UI element including Kendo UI widgets and Telerik UI controls. Reduce the cost of bugs by finding them on time. Avoid regressions by creating tests once and running them automatically with advanced scheduling across all browsers. Find problems as soon as the test fails, and immediately log them to your bug tracking system. Reuse elements, steps and code to minimize the effort needed for complex test scenarios. 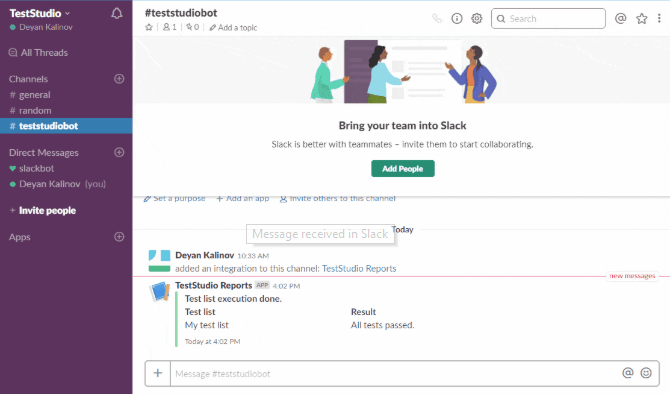 Utilize distributed test list execution to manage your testing time and free up resources for more pressing, business-critical scenarios. Record test scenarios quickly and easily with Test Studio's point-and-click interface, which is augmented by Telerik-exclusive features like a visual storyboard and elements annotations. Craft automated tests once and apply them across multiple devices and OS versions. The browse-and-record functionality allows users to capture test steps quickly and replay continuously for even the most complex mobile testing scenarios. Design tests for your APIs using the powerful recorder and strengthen them with code behind, if needed. Add conditional logic, share dynamic variables between tests and steps, handle dialogs and more, without a single line of code. Allow users to capture HTTP traffic from desktop browsers, mobile devices and web services. Continuously replay captured traffic with thousands of concurrent virtual users, spread across multiple machines to model the expected use of your web server. Build in-depth performance tests. Verify the behavior of your application by reusing your functional UI web tests and measuring performance properties. Leverage the power of your existing testing environment to schedule and execute test runs. Run tests around the clock. Gain better efficiency with parallel and distributed test list execution. Publish bug reports with a single click to MS TFS or Jira. Set up automatic reports for your working project. Send tests files and results directly to Quality Center. Leverage Test Studio's rich and powerful APIs and framework to extend and customize the tool to your needs. The proprietary architecture easily integrates easily with the systems you already have at your company.